Registered, Certified, Licensed, experienced in various fields relating to wellness and nutrition. A registered dietition is certified through the American Dietetic Association. A licensed dietition nutritionist is certified by the State of Louisiana. A Fellow of the American Dietetic Association. Specializing in foods and nutrition for persons over 60 years of age. 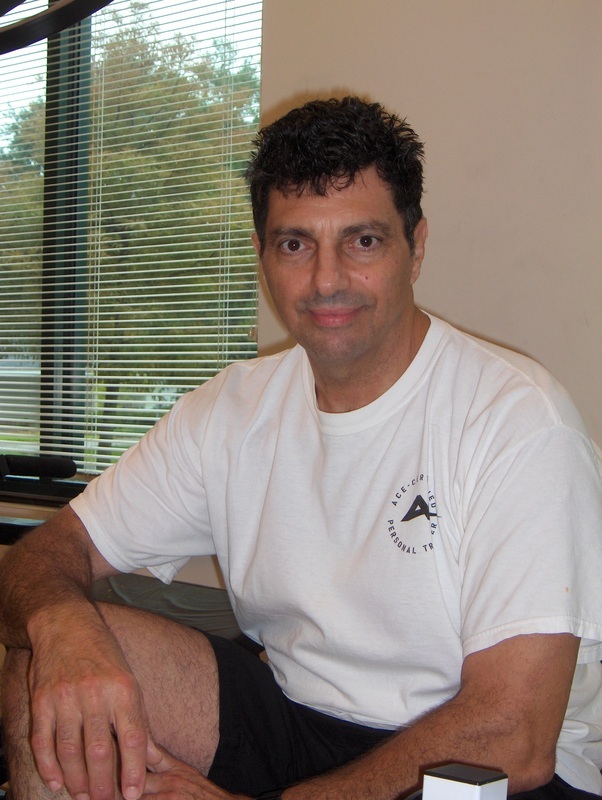 A certified Personal Trainer with specialized training with people over the age of 50. Certified by the American Senior Fitness Association. Specializing in foods and nutrition for athletes.